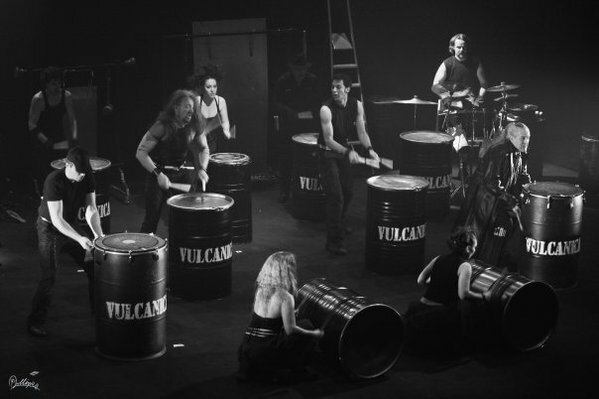 Vulcanica is one of the few italian's reality in the field of multidisciplinary theatrical landscape, and it is composed by musicians, dancers, actors and acrobats. 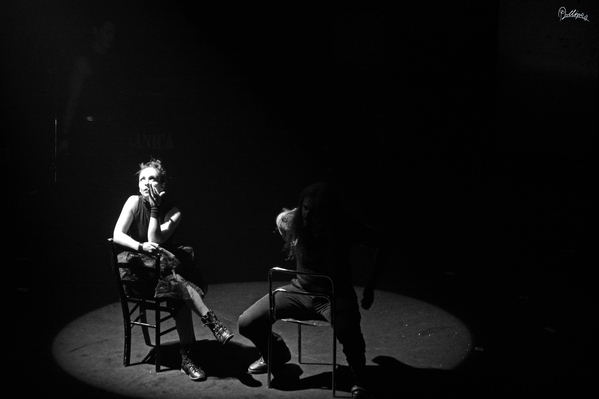 Born over 15 years ago, and created by Mario Zimei the company is considered by italian press as: "The italian reply to Tambour du bronx" (La Repubblica) and also "The Stomp? We do have our home-made!" 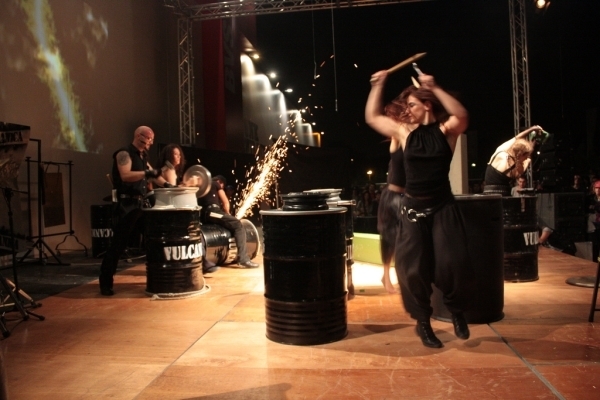 (Il Giorno). 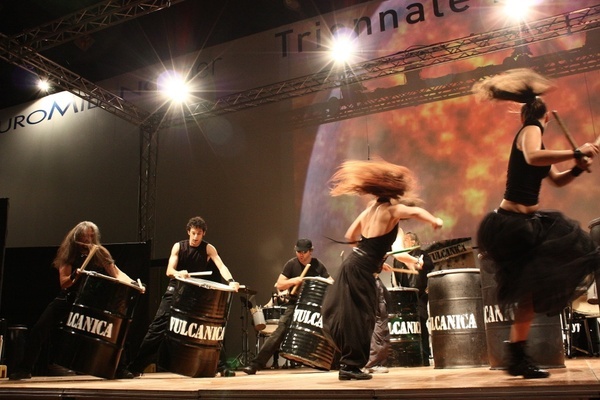 Their shows have been broadcasted on every national television channel (Rai, Mediaset, La7, Mtv Italy, All Music) and plenty of societies have requested their shows and ad hoc participation for conventions, corporate shows and private events (Ducati, Moto Guzzi, Iveco, Pegeout, Xerox, Rcs Group media publishing, and much more). 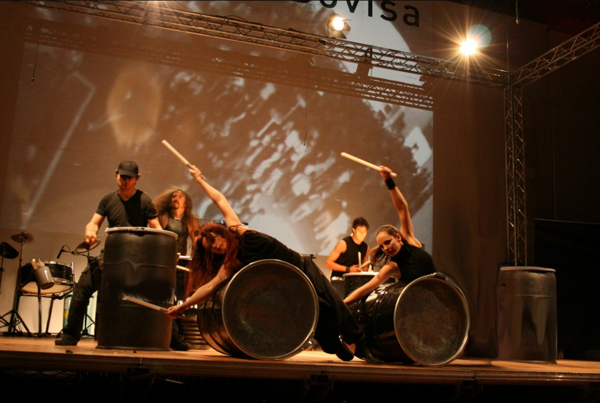 In 2007 I took part to the creation of the "No drums" show, which made its debut in the italian theaters in 2008 and was performed in a 2 year tour.